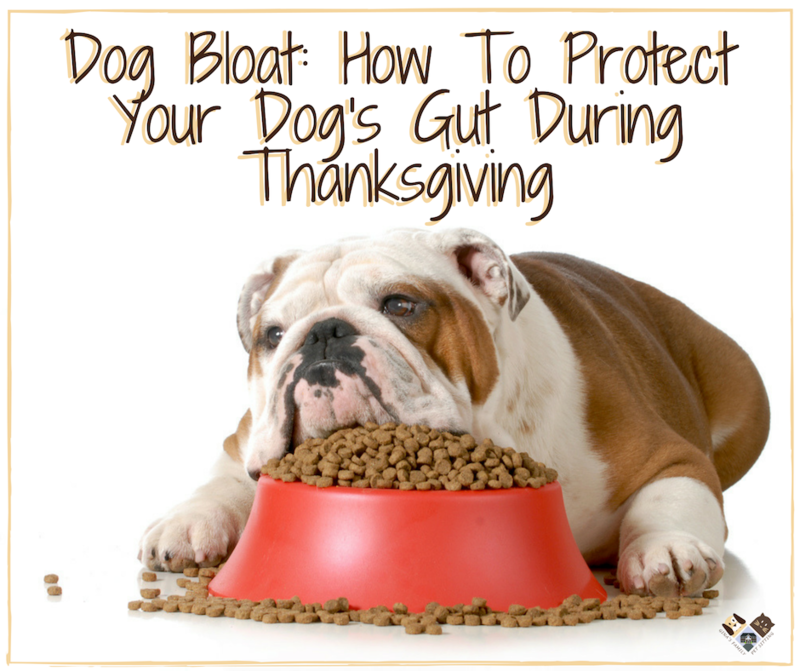 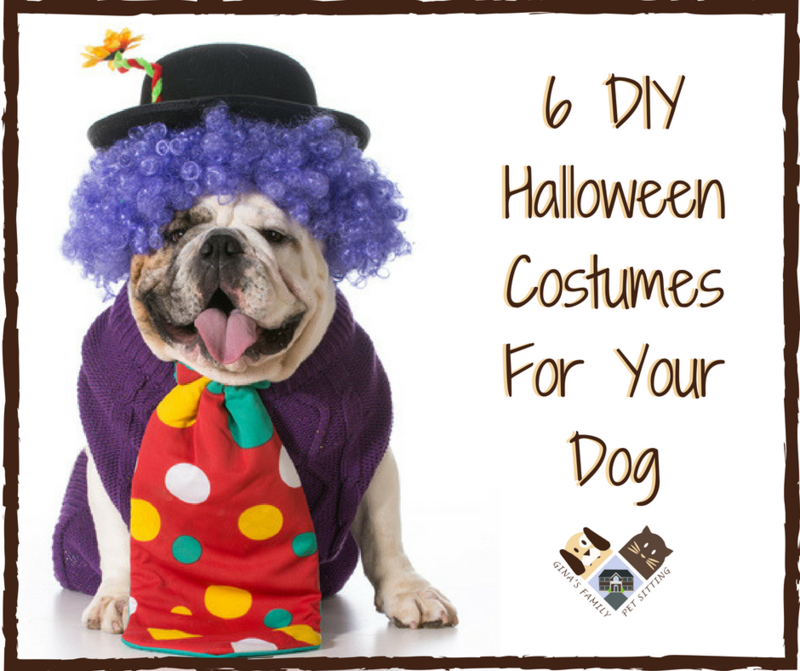 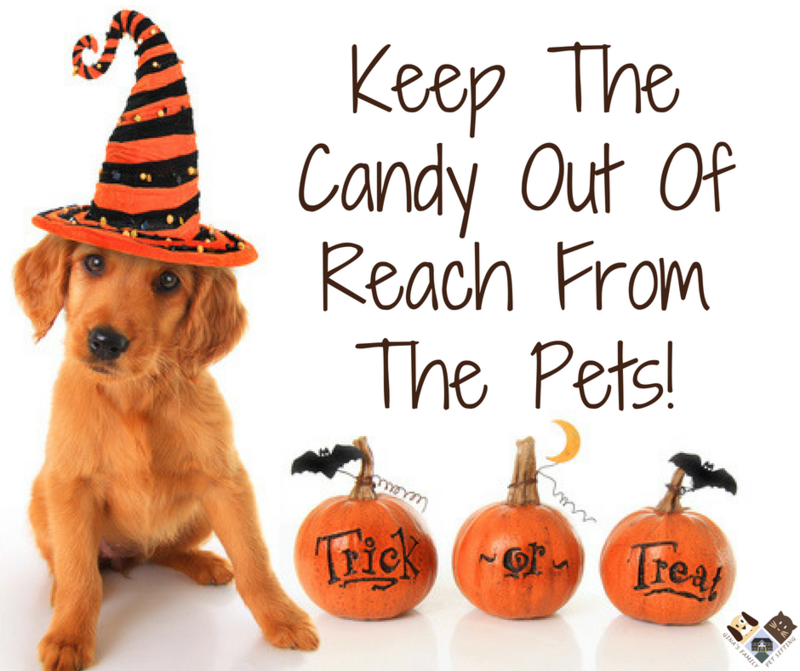 What Should I Do If My Dog Eats the Halloween Candy? 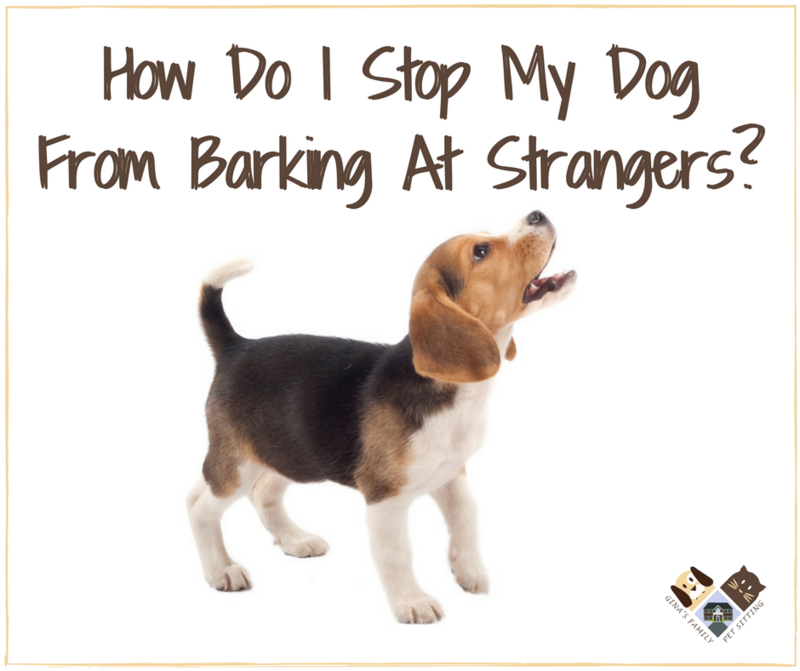 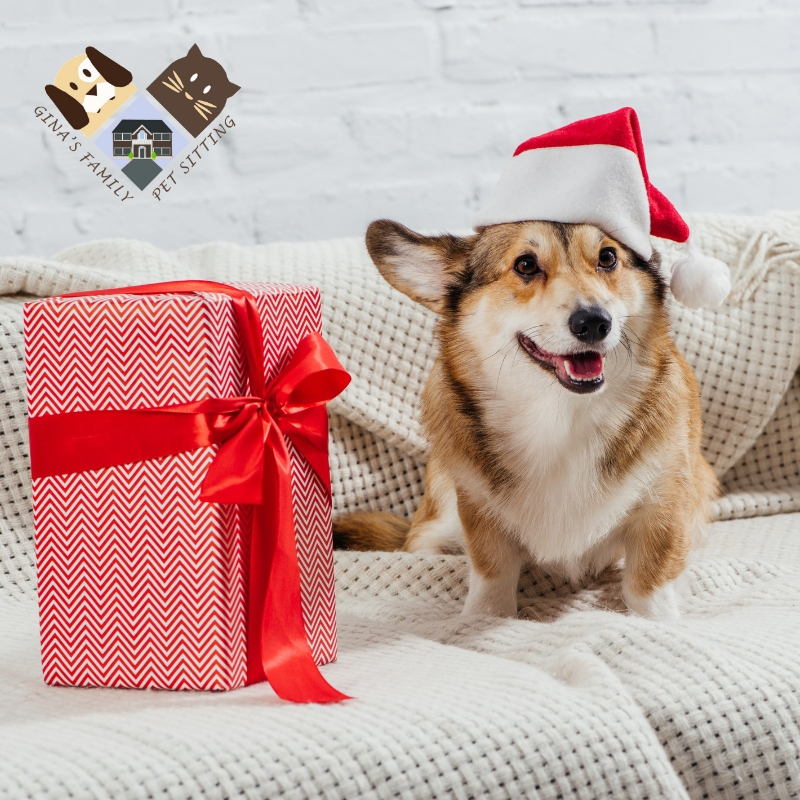 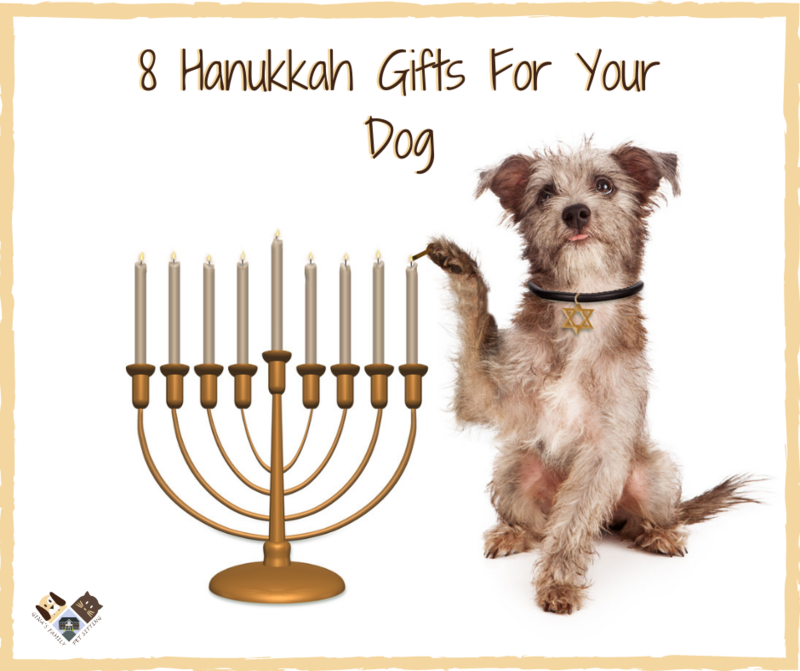 How Do I Stop My Dog from Barking at Strangers? 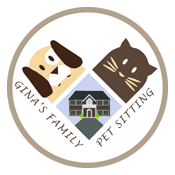 © 2019 Gina’s Family Pet Sitting • Bonded & Insured.